Perennials are not only beautiful but also very functional. 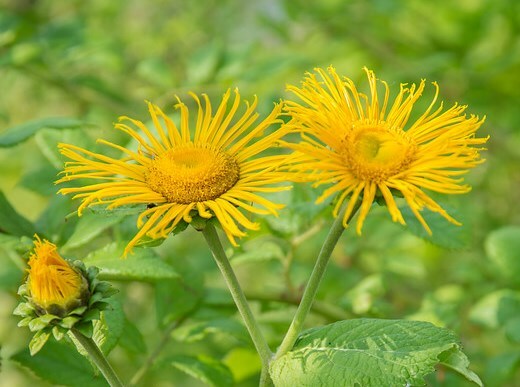 But what exactly are they: perennials? Learn all about it in this video. 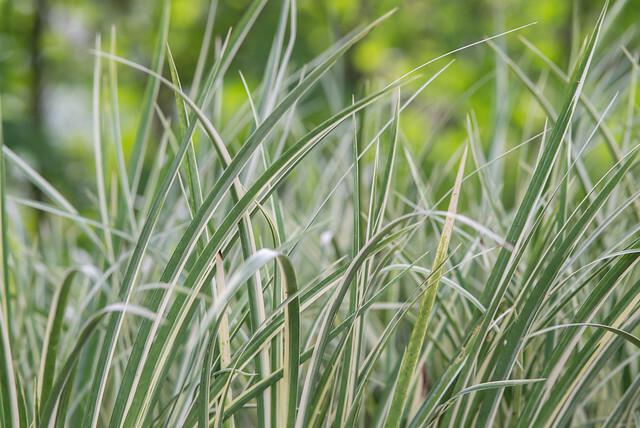 One of the biggest trends in recent years has to be ornamental grasses. After all, they're very long-lived, versatile and need little care. They do just as well in the sun as in the shade. 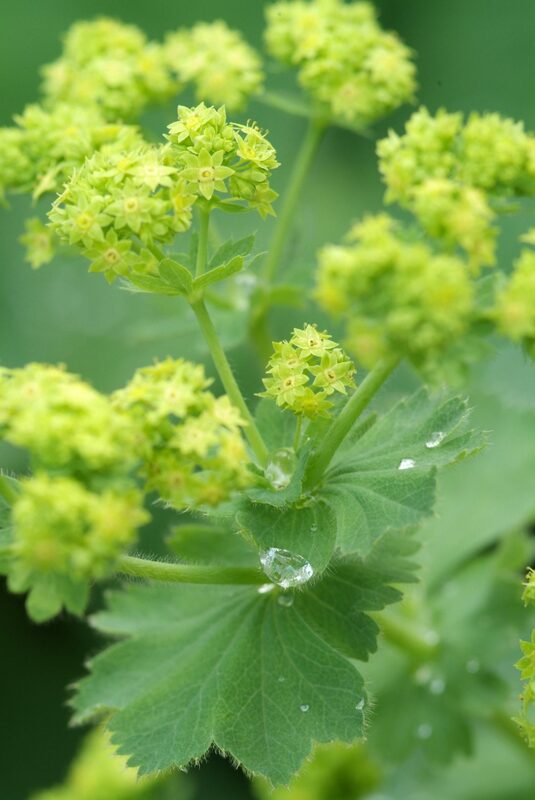 There are many perennials to choose from, of course, but one group's really very special. They're what we call groundcovers.